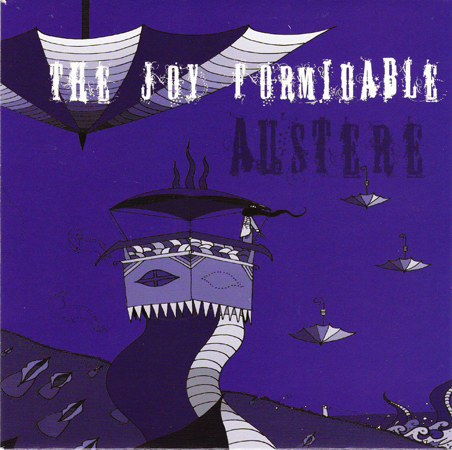 The Joy Formidable burst onto the scene in 2008 with the Austere single, to this day one of their best songs. 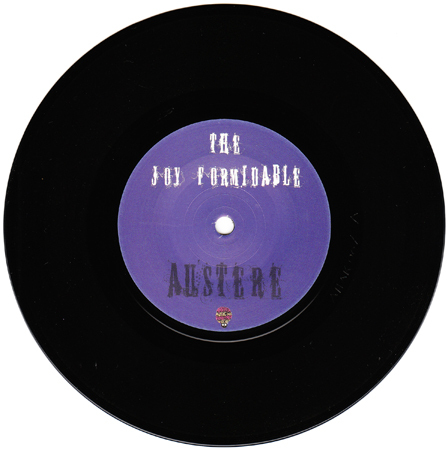 The original single was on black vinyl and limited to 500 copies (a common theme with the Joy Formidable's singles). Collecting this single is a liitle odd. It goes through alternating waves of being available and impossible to find. I think the value has actually been artificially held down by a couple of stretches in which sellers have "found several copies in the warehouse" or something like that. This has essentially held the value stable around the $30 range. I would have expected this single to be one of the biggest collector's pieces for this band, but some of the limited CDs have actually ended up filling that role. 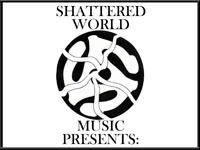 Atlantic Records released its own Austere single in 2011 with different artwork. This one also contained a b-side, the "Oh Matt Thomas Bamalam Remix" of the title track. 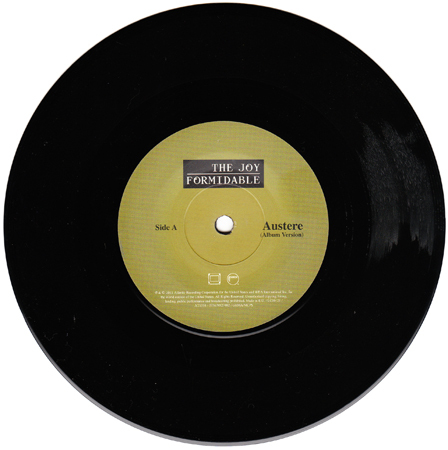 This record, also on black vinyl, is readily available.